When I was asked to travel to Chicago to be part of Special Olympics’ 50th anniversary celebration, I was honored and excited. This was my greatest opportunity to meet athletes, coaches, families, volunteers, and staff who were involved in the movement from the beginning, currently are involved or who will be for the next 50 years. I thought of when Eunice Shriver invited 13 people with ID in her backyard and how it all got started. Mrs. Shriver has certainly touched my life, and I am fortunate to be part of this tremendous movement. In Chicago, one of my responsibilities was to interview athletes, families, and volunteers. As a result, I had the great opportunity to write athlete stories of determination, loyalty, and bravery. These types of stories have inspired me throughout my 36 years of being involved with Special Olympics. I could not wait to meet and interview some of the 24 female and male Unified teams—athletes from all over the world—competing in the Special Olympics Unified Cup presented by Toyota. One team that made an immediate impact on me was from Special Olympics Nigeria. As a member of our inclusive health staff team at Special Olympics, Inc., I loved learning how health played an important role for the team. During the football (soccer) tournament, I spoke with one of the coaches from the Special Olympics Nigerian men’s team. He said his team was giving it their best and had been preparing for months before the tournament. I had the wonderful experience of talking with the team after the tournament, too. This interview was amazing, and demonstrated teamwork and sportsmanship. They had given it their best, winning several matches but ultimately did not advance to the final game. I still could not help but feel this team’s energy. I realized that these athletes bring the same remarkable drive into their Special Olympics participation back home in Nigeria. 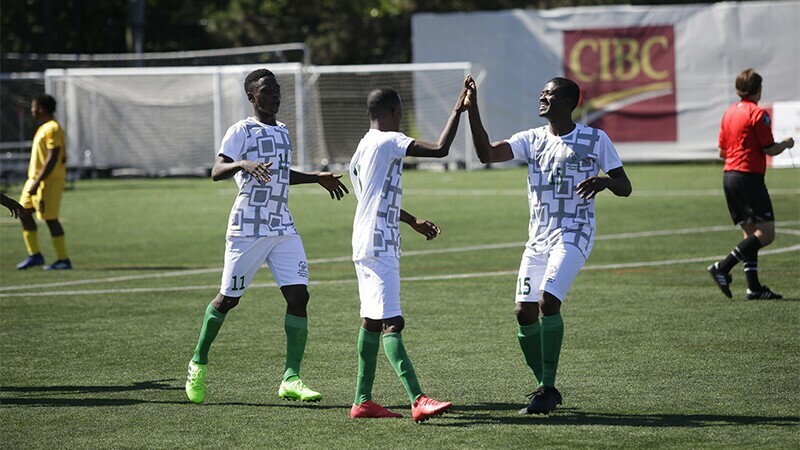 And like the Nigerian soccer team, we must bring the same drive to our programs all around the world and within our communities. This team showed sportsmanship, unity and leadership. 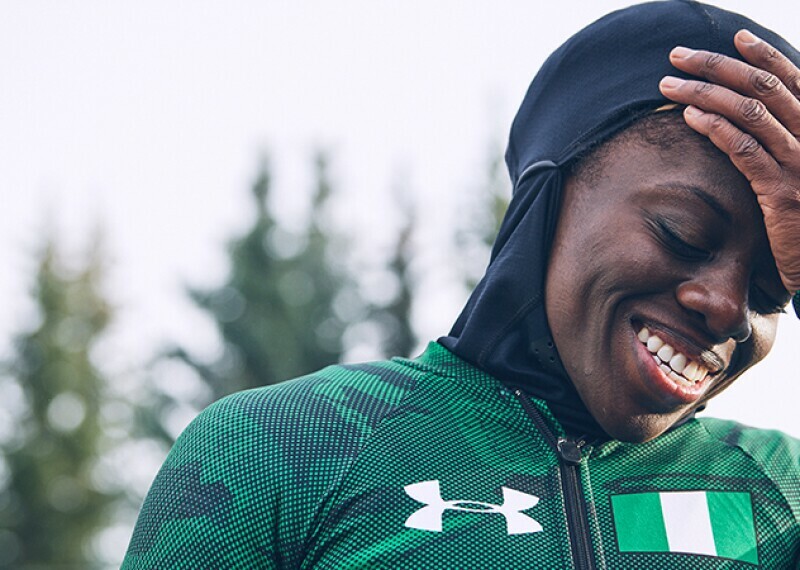 As Special Olympics goes into its next 50 years, we want to set an example as this Nigerian team has. The leadership of our athletes will guide the way to seek improvement in inclusive health. Renee Dease is the Coordinator, Healthy Athletes, Health Programs at Special Olympics International. Renee has been with Special Olympics for 36 years. 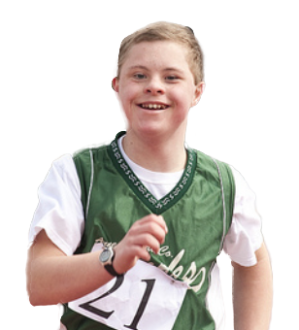 Coordinator, Healthy Athletes, Health Programs at Special Olympics International. Renee has been with Special Olympics for 36 years. Double Olympian to break barriers and promote inclusion for people with intellectual disabilities. 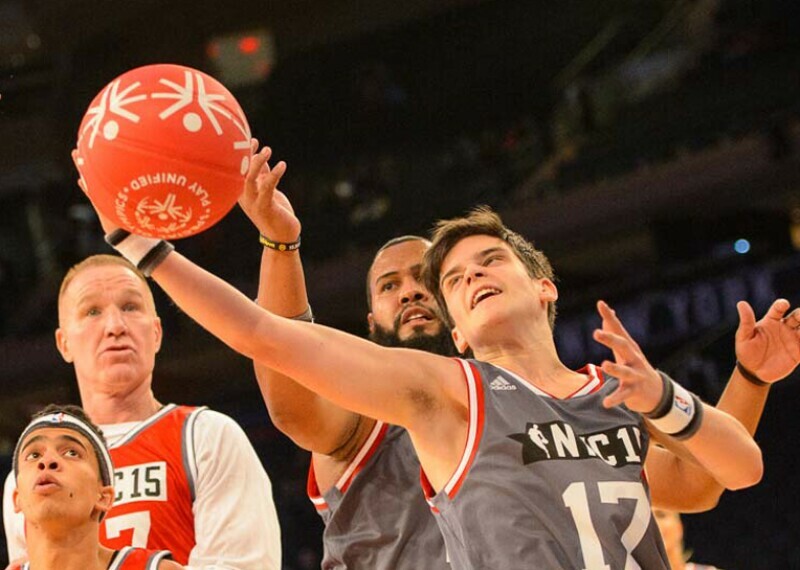 The first-ever Special Olympics Unified Cup was presented by Toyota! This international football (soccer) tournament showcased the unifying power of sport on a global stage.